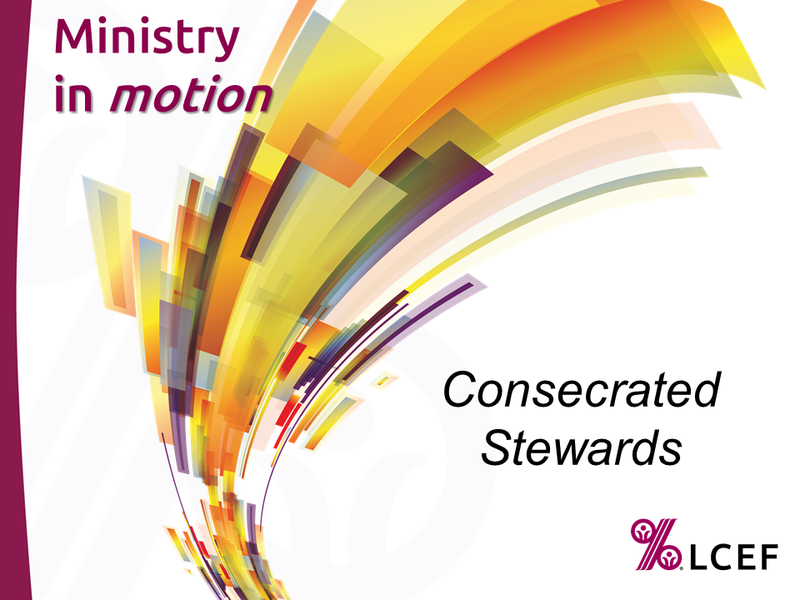 If you’re looking for ways to energize ongoing giving in your congregation, check out Consecrated Stewards, a stewardship education program from the Lutheran Church Extension Fund (LCEF). Jeff Maltz is the District Coordinator for Consecrated Stewards. You can contact Jeff at 785-357-4441 ext. 118 or jeffrey.maltz@lcef.org. Do you have a heart for stewardship? The Kansas District has eight trained Consecrated Stewards Guest Leaders. We’re now looking for additional leaders to serve Kansas District congregations. Training will be provided! For more information, contact Jeff Maltz, Kansas District LCEF Vice President, at 785-357-4441 ext. 118 or jeffrey.maltz@lcef.org. © 2017–2019 LCMS Kansas District. All rights reserved.